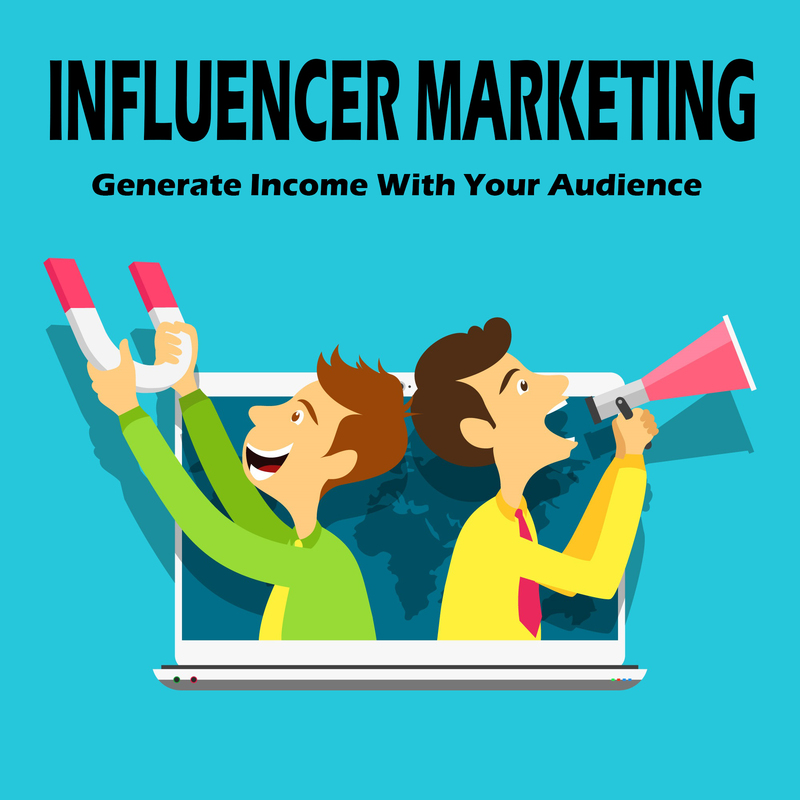 Everyone with even a basic knowledge in digital marketing has heard of influencers. What’s so special about them? Well, the basic definition of an influencer is a person having thousands of followers, otherwise described as potential customers. What’s interesting about it is that regardless of the number of followers and fans, they are powerful enough to post products and services, visible to most of their audience. This type of marketing is called influencer marketing. By now, you’ve already figured out how it works. 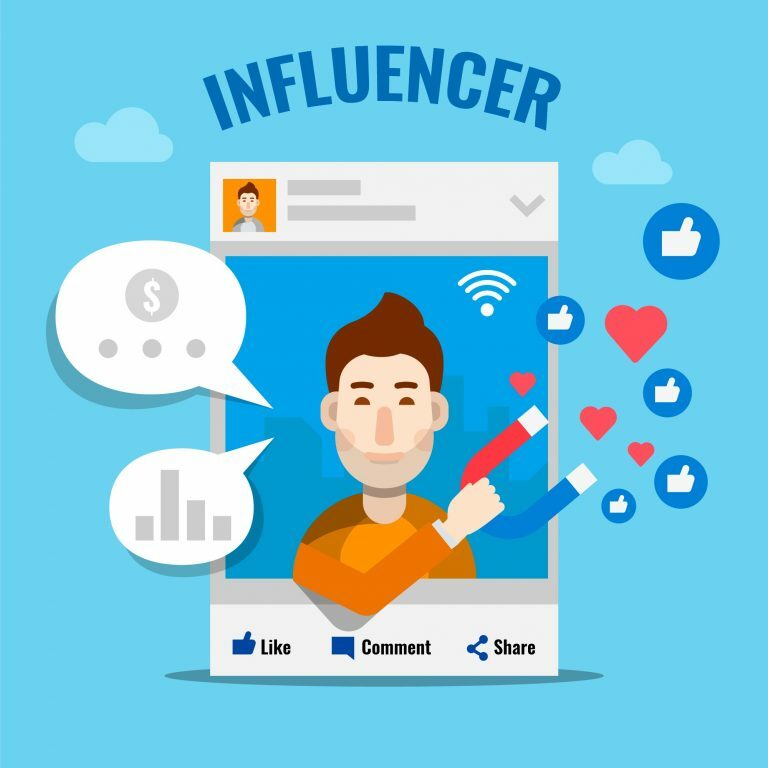 Companies hire influencers adequate to the industry they are involved, and in return are getting promoted with attractive posts that the customers/fans see and interact with. Interesting, right? Well, to become an influencer, you’ll need a plan, some cash, and definitely a good camera. 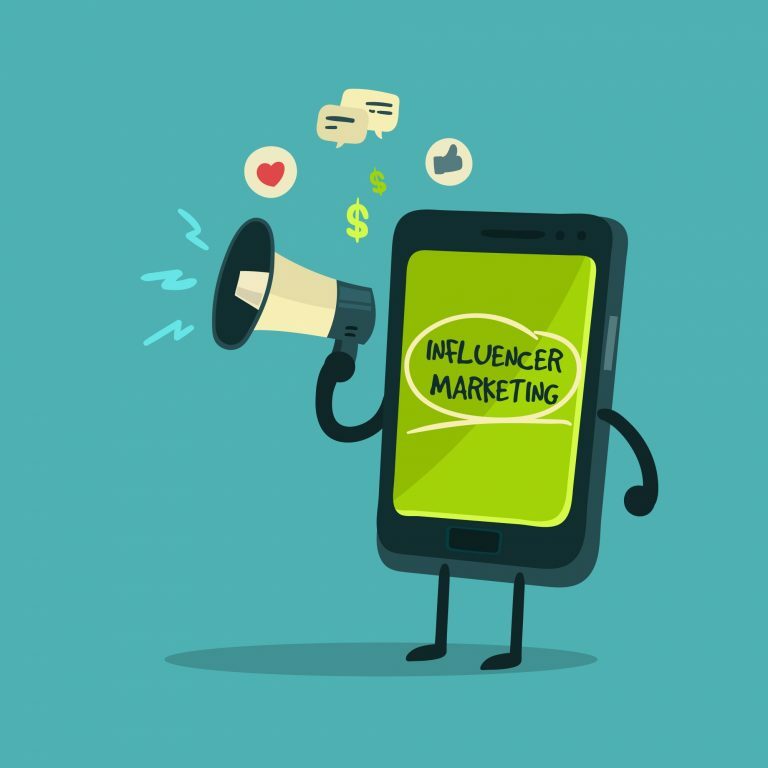 Before you read the plan, do please keep in mind – influencers aren’t celebrities, they gain fame thanks to posting USEFUL information and posts in general. Also, Instagram is by far the most useful social media tool to use if you want to succeed as an influencer. They call it ‘niche’ and it’s really simple to accomplish as your very first task. For example, if you’re a passionate foodie, you probably know in which direction you’re going because you’ll need to spend time and money on food, be it homemade or by visiting local restaurants. In a world full of monotony and copycats, be original. It’s not that hard, why adopt the ‘monkey see, monkey do’ method, when you can simply spend a few days brainstorming over new ideas and concepts, previously unseen by the public, then create some serious cash? Remember, never take the shortcut, it won’t produce the results you needed. If you want results, content is king. Begin analyzing hashtags, pay a few bucks to use premium tools such as Hashtagify, because hashtags do make a lot of difference, especially on Instagram. 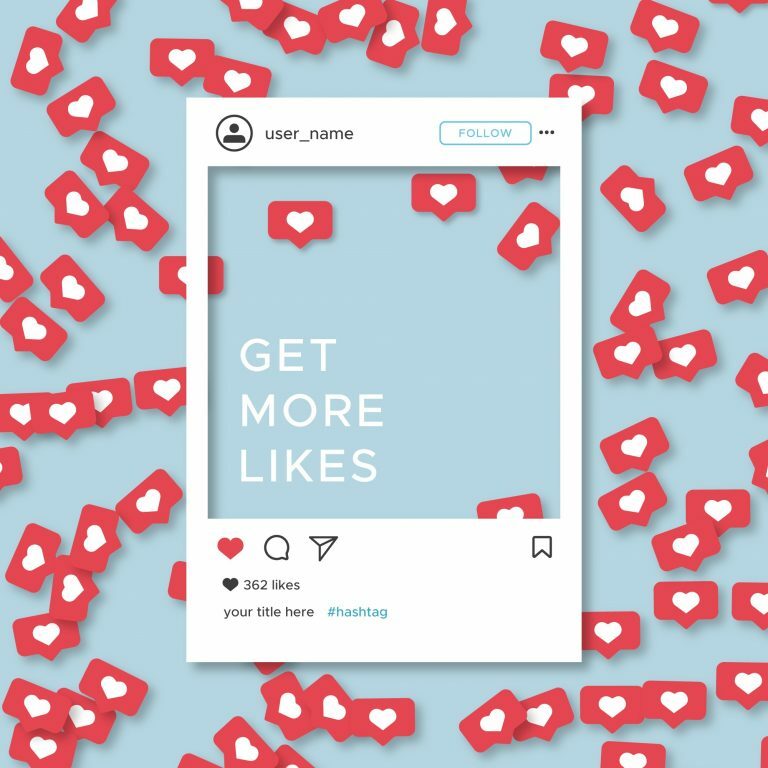 Look at it as free marketing, because your future audience will see and interact with your posts when browsing Instagram via hashtags. Create eye-catching images, and don’t forget to bring positive vibes in it all. People are attracted to happiness, something that’ll provoke their feelings, i.e. lift their spirit while at work. You can’t expect to just post pictures and videos and get the likes and shares you so badly need. Interacting with your audience is the best way to show them the attention they’ve been seeking. Be prepared for all the negative comments and respond in a calm, positive fashion. Note that you’ll be tricked into verbal fights, but act as a true diplomat and respond once with the answer everyone else needs to hear. One of the most important things is to measure details about your fan base. Clients will ask for average engagement rate per post, demographics, location, etc. It’s important for them to know what they’re investing in and if your audience is the right type for their designated product or service. In other words, it’s largely based around finances and monthly income, which is why you need to create a full report of your audience at least once every 30 days. If someone contacts you for marketing services during this period, you’ll have the report with complete insights ready to show. The one thing to bring you success in life, if not creativity, is consistency. Remember, being consistent and posting regularly will leave you speechless after a couple of months have passed by and you look back at the results with pride. Even if the post doesn’t turn out to be as good as you wanted it to be, don’t be afraid to publish it and remember – perfection is unreachable. This might be the most boring part of the whole process to becoming an influencer, but it’s an essential one because if you aren’t following the rules, you are out of the game and need to start all over again. Stay informed of the terms and policies of each social media network, because they keep updating them every now and then. Below are the terms and policies of each social media channel, if you ever need information on what you can and can’t post as an influencer.